Dr. Yao received her Bachelor of Arts Degree at Cornell University. After graduating from college, she had a successful research career in the Biotech Industry before deciding that she wanted to have a career with more direct impact on patient care. Dr. Yao then obtained her medical degree from Robert Wood Johnson Medical School / UMDNJ. She conducted her residency in ophthalmology at George Washington University, D.C., and a surgical glaucoma fellowship at Columbia Presbyterian in New York. She joined Montefiore Medical Center and Albert Einstein College of Medicine as an attending physician and assistant professor in ophthalmology. 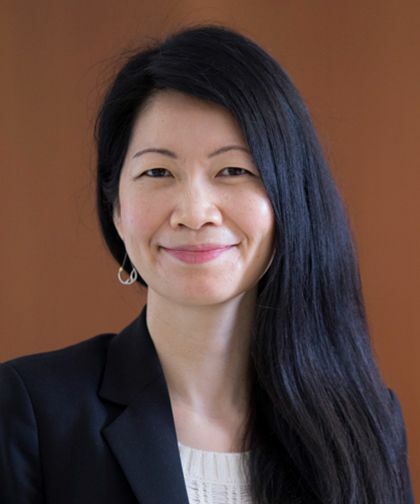 Dr. Yao’s research interests involve identifying epidemiological associations of glaucoma and advancing surgical and laser techniques for glaucoma therapy. She enjoys teaching residents and establishing long-lasting relationships with her patients.